Considered one of the smaller New England States, Massachusetts is jam-packed with so many things to do. The great City of Boston is your focal point, a place to enjoy fine shops, unique restaurants and over 40 academic institutions. With the many premier destination spots of Cape Cod, The Berkshire Hills, North Shore, South Shore and everywhere in between, you’ll discover some of the best living choices Massachusetts has to offer. 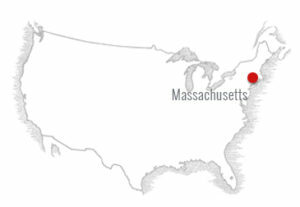 Could Massachusetts be your next home? We are pleased to offer properties in some of the most sought-after locations and we encourage you to explore the communities listed below. Let our informative website be your premier property search resource. We are experienced based, client focused and results driven – let our quality customer service guide you every step of the way.